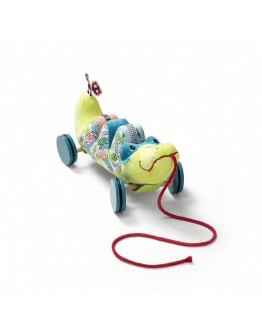 LilliputiensLilliputiens Anatole walking crocodileAnatole the walking crocodile is a nice pull toy on wheels from Lilliputiens. 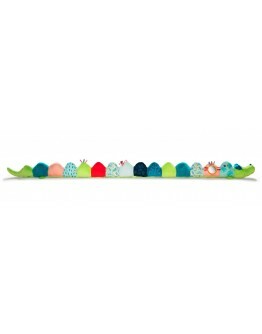 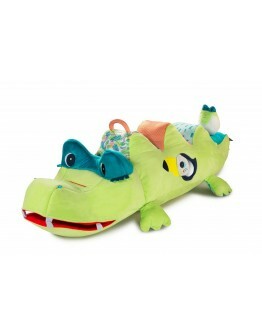 This funny crocodile named Anatole is a handy pull crocodile that always likes to walk with your little one. 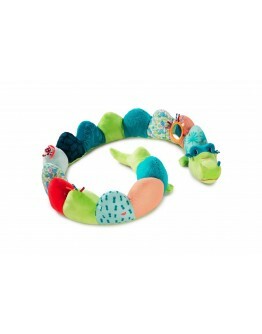 Simply let your little one pull on the string of his friend Anatole and hup one two three, they will have a stroll.Oops have they walked together in the rain and are the feet dirty? 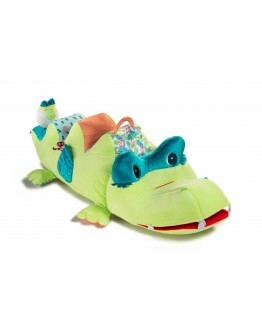 Don't worry, you can easily separate Anatole's crocodile and wheels from each oth..